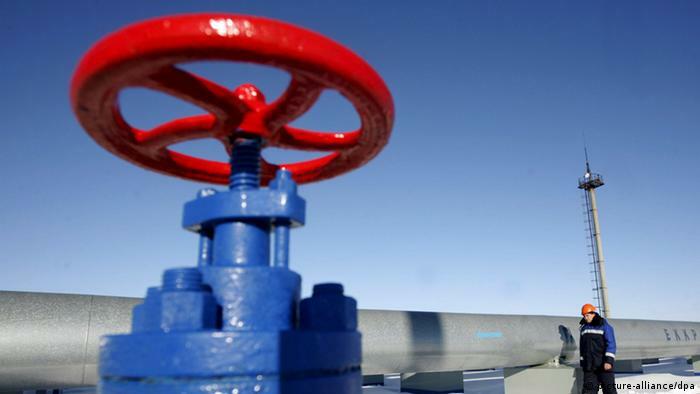 On 27 September 2018, the Serbian parliament approved the removal of the destination clause included in the 2012 inter-governmental agreement between the government of the Republic of Serbia and the government of the Russian Federation for the supply of natural gas. 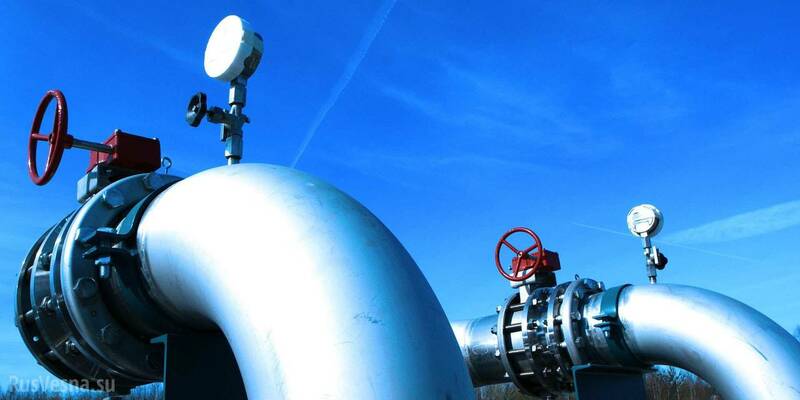 This agreement provided that the gas supplied on its basis is intended for use in the Serbian market only, thereby restricting the territory to which the Serbian buyer can sell the gas. Such destination clause constitutes a violation of Energy Community competition law. After the Secretariat brought this case before the Ministerial Council in late 2017, the governments of Serbia and Russia agreed to amend the intergovernmental agreement by removing the destination clause. This amendment has now been ratified by the Serbian parliament, which removes a barrier to competition and trade in energy in the region. The Secretariat consequently withdrew its case against Serbia (Case ECS-18/16).